"You Matter To Me" is a brand new video from Swedish artist Robert Haglund, featuring Bruce Kulick on lead guitar. 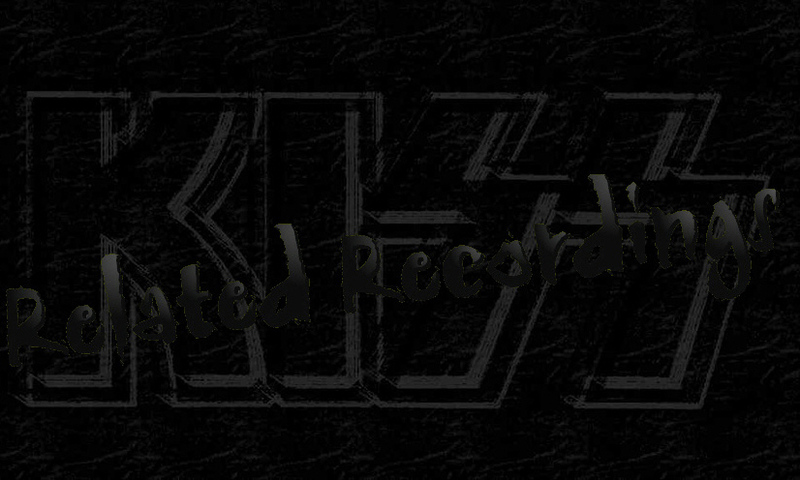 The song, written by Vini Poncia, John Vastano and Michael Morganalso, is best known from Peter Criss 1978 solo album. 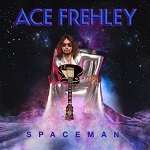 Former KISS guitarist Ace Frehley continues to reconnect with his former bandmates as he revealed in a recent interview with Guitar World that he recorded a song with current KISS drummer Eric Singer that didn’t make it onto his new solo album Spaceman. 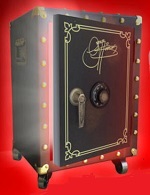 You can read the entire Ace Frehley interview at Guitar World. 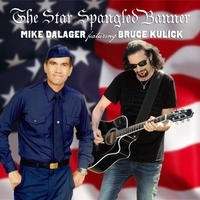 I’m proud to share this version of The Star Spangled Banner performed by my Coast Guard friend Mike Dalager on vocals, and me on acoustic (in an “Unplugged” acoustic way). 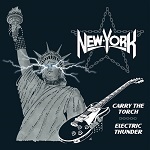 Available @iTunes, Amazon.com, CDbaby with all proceeds donated to veteran charities. In 2015 Bruce joined Mike Dalager on the 4th of July to perform the National Anthem for the Los Angeles Dodgers. Mike sang once again for Game 5 of the 2018 Major League Baseball World Series, joining fellow 2018 World Series Anthem performers James Taylor, Brad Paisley and Ryan Tedder of One Republic. Bruce and Mike team up once again with this rendition of the National Anthem arranged for acoustic guitar and voice by Jeremy Rubolino.